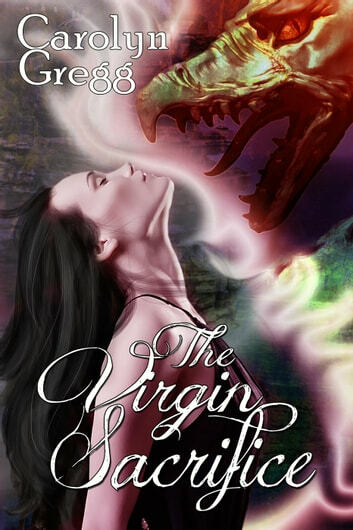 Centuries ago, the town of Vistoller was nearly destroyed by dragons, until the townspeople realized that the attacks ceased once a young maiden was swept away by the creatures. Since then, every year, on the cusp of the autumn moon, a virgin is prepared for the dragon's arrival, to ensure another bountiful season without retaliation. Except this year, the creature has no idea what it's being offered when it's presented with Ilisi. Neither does Ilisi know what to expect when the creature takes her away. They're both in for the surprise of their lives.